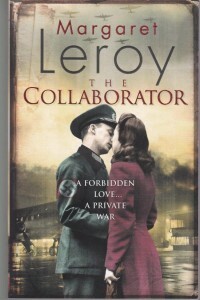 Margaret Leroy is the author of eight novels. 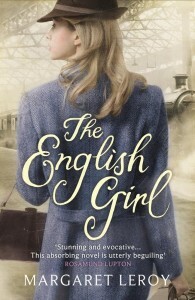 Her first novel, Trust, was televised as Loving You by Granada TV, starring Niamh Cusack and Douglas Henshall. The Perfect Mother was a New York Times Notable Book of the Year, and The Drowning Girl was on the Oprah Summer Reading List. 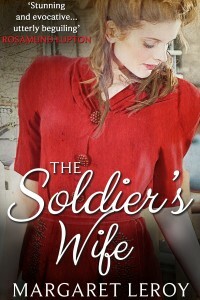 The Soldier’s Wife (first published as The Collaborator) was her first historical novel: it is set in Guernsey during the Occupation of World War II, and was a GoodReads Historical Fiction finalist and a New York Times bestseller. 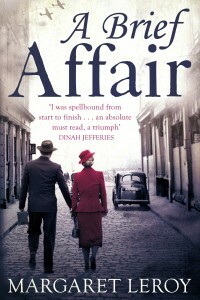 The English Girl, set in 1930’s Vienna, was published in 2014, and A Brief Affair, set in London during the Blitz, was published in February 2016. 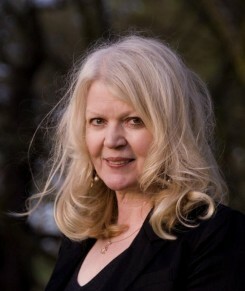 She is married with two daughters, and lives in Walton-on-Thames.